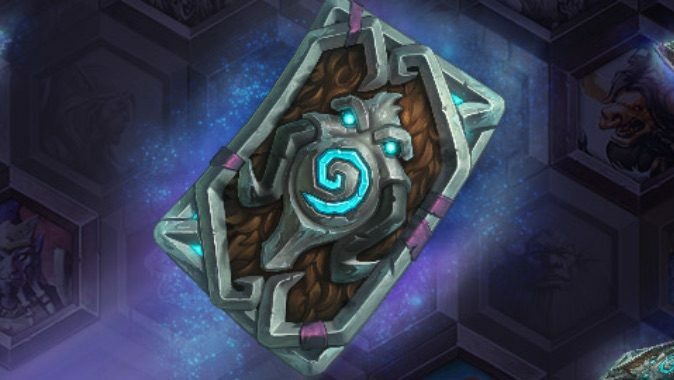 It's time to construct additional pylons portals, because this week's Hearthstone Brawl brings a taste of StarCraft to our favorite card game. 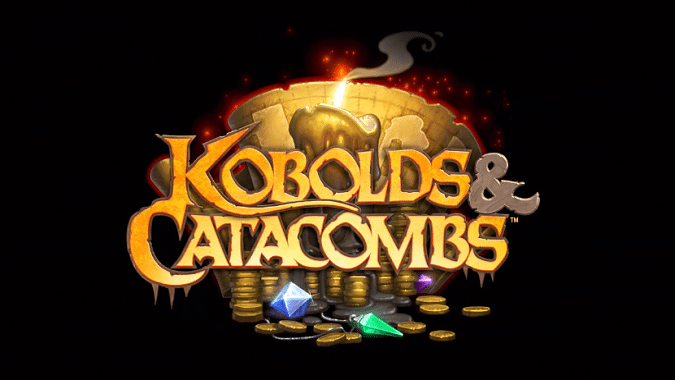 Update: Ranked Play returned on March 2, but today we're finally getting our promised rewards: three Kobolds and Catacombs packs. 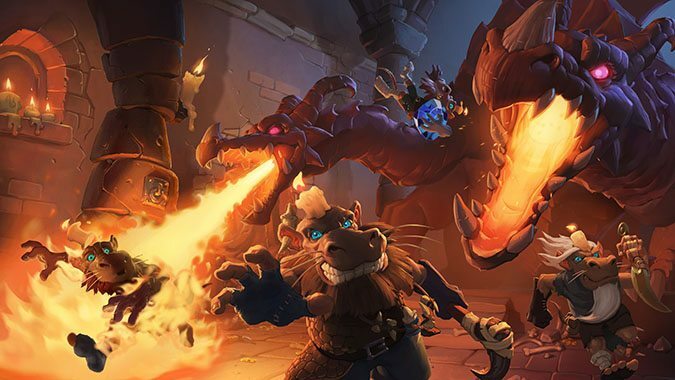 Hearthstone expansion Kobolds and Catacombs launched with the dark horse hit feature Dungeon Runs, which turned Hearthstone into a roguelike card game. 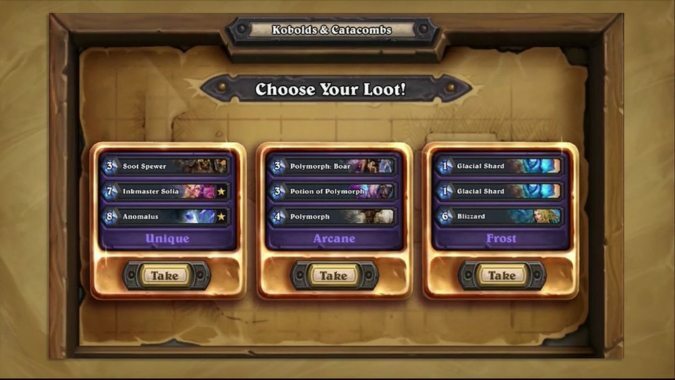 If you're deep in the thick of things with Kobolds and Catacombs there's another new way to get your hands on a couple of card packs -- sign up for Twitch Prime. 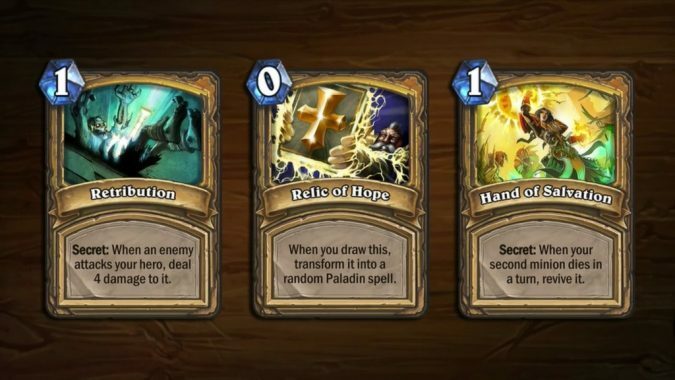 Back at BlizzCon, attendees of the Hearthstone Q&A panel were given the opportunity to choose one new card for each class, and those cards would only appear in the arena game mode. 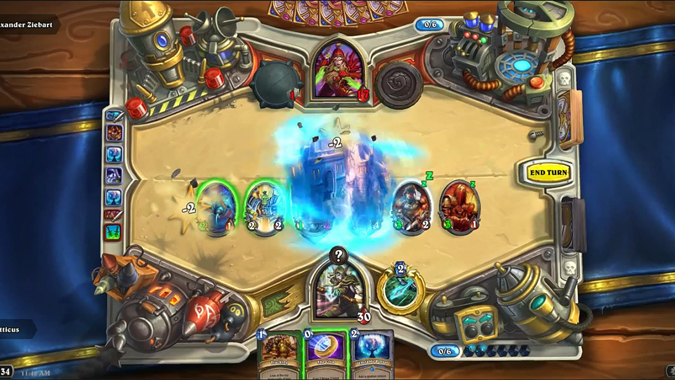 Since the launch of Hearthstone expansion Kobolds and Catacombs, players have experienced delays receiving their daily quests. 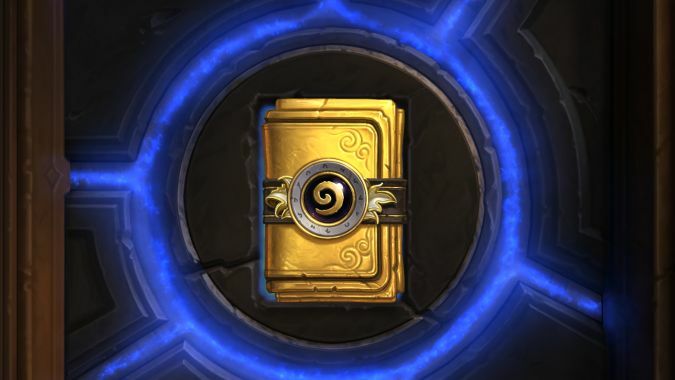 Hearthstone players have recently been plagued by a Daily Quest bug that delays or simply causes quests not to appear. Blizzard has released a fun behind-the-scenes look at Hearthstone's latest expansion, Kobolds and Catacombs. Hearthstone’s latest expansion Kobolds and Catacombs brought an excellent single player dungeon run mode, and a host of new cards for Ranked and Casual play.